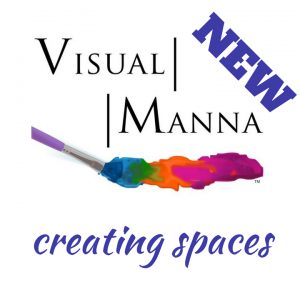 You receive all the Visual Manna materials and power points and get training using the Visual Manna method. Cost is $250.00 for two days from 9:00 to 5:00. Located in Salem, MO. 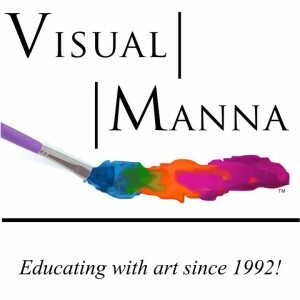 How do you give your child an adequate education in the visual arts? What is appropriate to teach at every age level? What are the elements and principles of art? How do you teach children how to make things look real? Where can you access master works of art for instructional use for free? 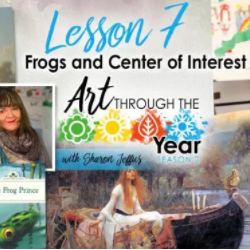 Sharon Jeffus answers these questions and gives a scope and sequence of how to teach art at home for any age student. 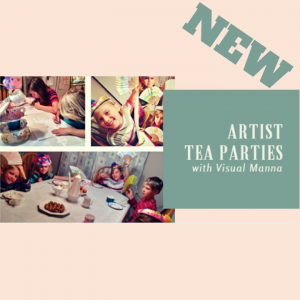 Keeping a sketchbook, saving money on art supplies and what supplies are appropriate for what ages, are all addressed in this workshop. Do you have a child who is creatively gifted? This workshop addresses the character traits of the creatively gifted and how to maximize their learning experience. 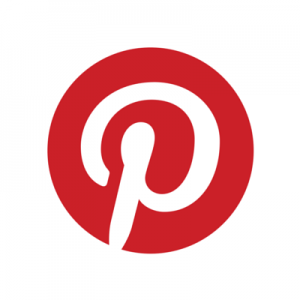 This gives information on a variety of programs available to parents to inspire these children. Mentoring is also addressed. Resources are given. His Lions program and Christians in the arts is also addressed. “The Way They Learn” by Cynthia Tobias is used to help parents/teachers understand learning styles. Projects are given in each of the core subject areas to reinforce core learning for visual and kinesthetic learners. Master works of art are given that teach core basics. Using recycled supplies is also addressed. Sharon Jeffus talks about the ins and outs of writing a book and publishing it. Do you have a book in your heart? This workshop will speak to you. homeschooling her two sons. She received an outstanding rating from the Bureau of Indian Affairs for her writing and implementation of an Indian Arts and Crafts Program. Sharon has written over 20 books on teaching art and focusing on using art to reinforce core learning for visual and kinesthetic learners. She has written and gotten approved 3 AP classes. She has presented at Wonders of Wildlife Museum, Audubon Society, Precious Moments, ACSI, Azusa Pacific University, various state and national teaching organizations and has materials recommended by Montessori. She also is a regular writer for several publications. Rainbow Resources now prints all of her books. She teaches art through the Landry Academy.